Take your level up a notch and join SOS Groups! SOS Groups is designed for anybody who wants to sponsor a group of two or more premium subscribers at a huge discount. Get started today! Groups get the weekly Steel on Steel program and full archives with Premium access, including the Veritas Lounge starting at half-off standard pricing. They can also enjoy watching and listening across all their devices. The Group Access option is perfect for sharing Steel on Steel with extended family and friends, small study groups, homeschool co-ops, churches and more. The bounds are limitless and we have special pricing for larger groups as well. As a SOS Group Owner, you get 50% off your Premium membership and added members, with even deeper discounts for larger groups. See our Group tiered pricing below. You can even get started with no change in your current subscription rate. Already a member? Just go to Manage Subscriptions in your account and click the ‘Upgrade to Group Access’ button. Not a member? Signup now! 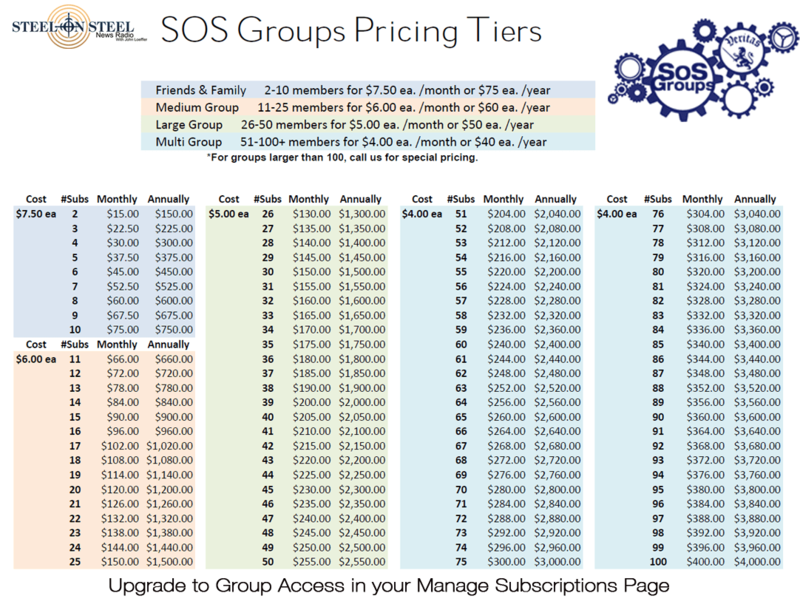 SOS Group memberships start at half-off and the minimum group size is 2. That means if you’re currently subscribed to the Premium package at the current price, you can add a friend to your group for half-off, and take 50% off your sub as well! It literally costs you nothing to become a SOS Groups Owner! Your sponsored group member will have their own prepaid, independent account with their own login information so they can set up their podcast apps and manage their own accounts. All Group members have the benefits of full Premium access and they pay absolutely nothing. Why not get started today? It’s easy to become an SOS Group Owner and add new members! 1. Login and go to the ‘Manage Subscriptions‘ page. 2. Click the ‘Upgrade to Group Access‘ button. 5. Verify any discounts and click the ‘Submit‘ button. 6. 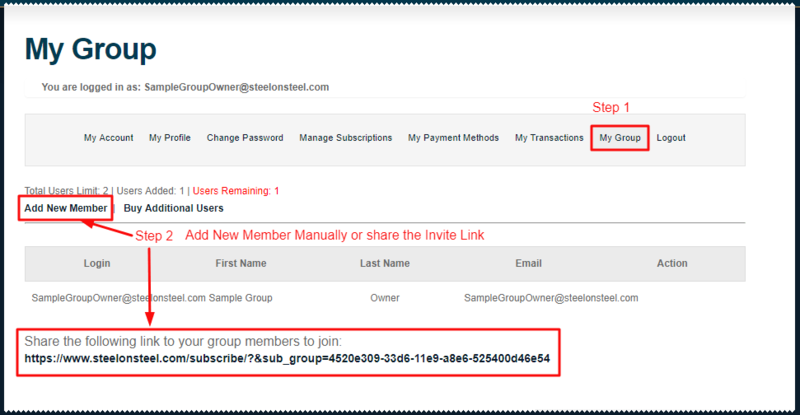 Send the ‘Invite‘ link to anyone you want or add them manually using the ‘Add New Member‘ feature in ‘My Group‘. 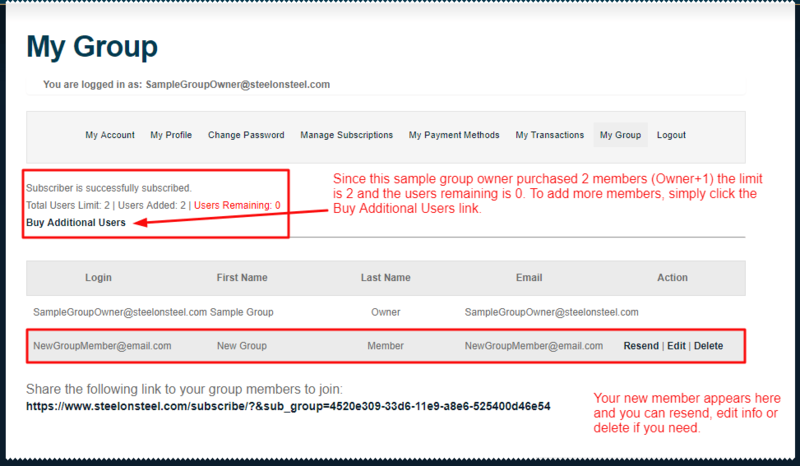 If your group is full and you want to purchase more members, simply visit the ‘My Group‘ page and click the ‘Buy Additional Users‘ link. You can edit or delete unwanted or inactive members as well. What’s a QR Code? Learn more. Share your Group Invite Link as a QR code! Simply login to ‘My Account‘ and copy the link. Then go to QR-code-generator.com and paste the link in the URL box and click ‘Create QR Code‘. 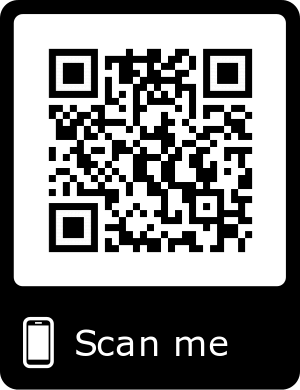 Download your personalized QR code and print it out on invitation cards or on a signup sheet. Hand it out to select friends or post it in a public place if you want anyone to be able to scan and subscribe for free. Get the QR Reader FREE for iOS. 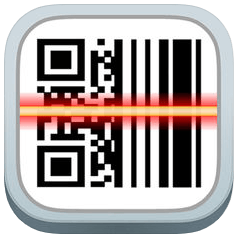 Get QR Reader for Apple iOS devices. Tap the image to download. Android devices can simply use the built-in scanner. Learn more. Copy and paste the contents below into your email, replace the portions in red with your new member’s name and be sure to copy and paste the invite link from your ‘My Group’ page. I’m inviting you to join my Steel on Steel, Members-only group for free! Click the link below to create a profile with your very own Premium Steel on Steel account. You’ll get immediate access to hundreds of hours of great teaching material, including the weekly 2 hour podcast, archives, streaming video and more! View the Steel on Steel Membership Guide to get the most out of your subscription, and don’t forget to check out the Veritas Lounge. If you’re using a mobile device to access your Premium membership, we suggest setting up a compatible Podcast App for Android and Apple iOS devices. We also have setup guides and troubleshooting tips on our Podcast App Help Page. 1. Login to your account and go to ‘My Group’. 2. Click ‘Add New Member’ or copy and share the ‘Invite Link’ in an email. 3. Enter the new member data into the form. Do not use your auto-filled info. 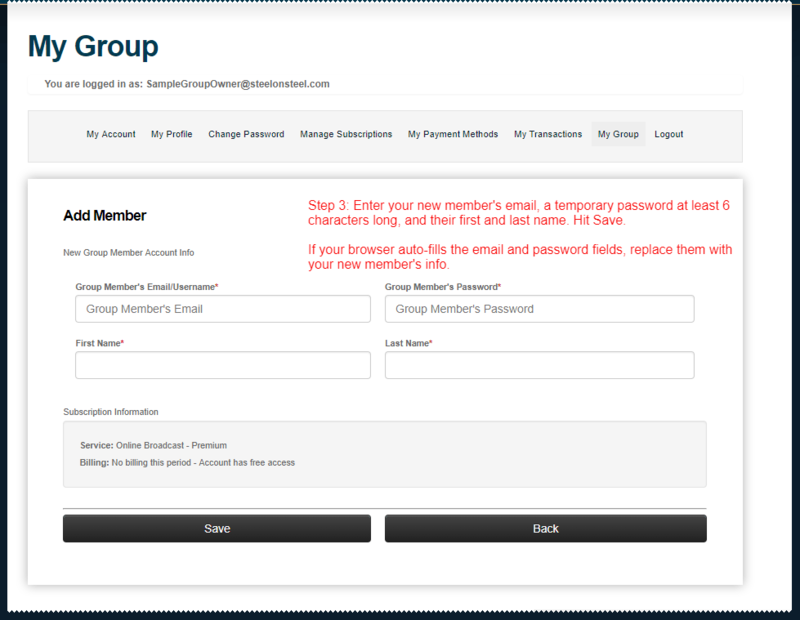 4. Review the new member in your ‘My Group’ page.